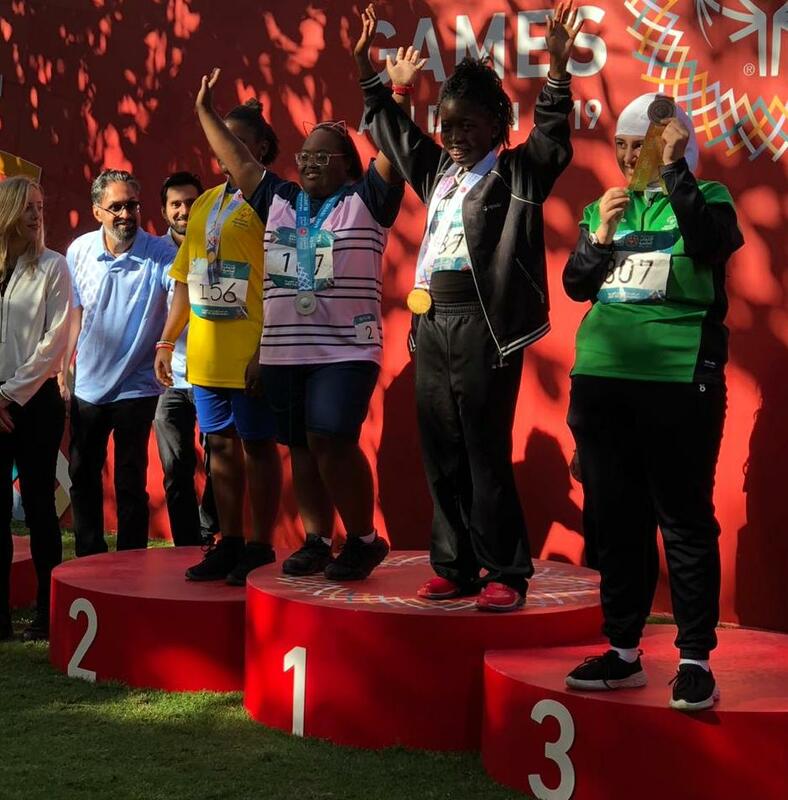 Bermuda’s Special Olympians continued competing in the Special Olympic Games in Dubai. The Bermuda contingent has now collected a total of 13 medals with 3 Silver, 2 Bronze, 4 Fourth Place, 2 Fifth Place, a Sixth and a 8th Place Medal. Danielle Gibbons would finish 4th in the 100m Dash clocking a time of 17.33. Clocking a time of 1:52.18 was Del-Che Landy who was competing in the 400m Dash finishing 5th. Unfortunately Landy was in second and fell just before the finish line. Solay Thomas finished second competing in the Softball Throw with a top toss of 12.20m. Eden Woollery riding Bermuda would collect her second Silver Medal of the competition when they finished second in the Level CS - English Equitation Class. Micah Lambert fought hard in his match, but he went down in straight sets against his Australian opponent.